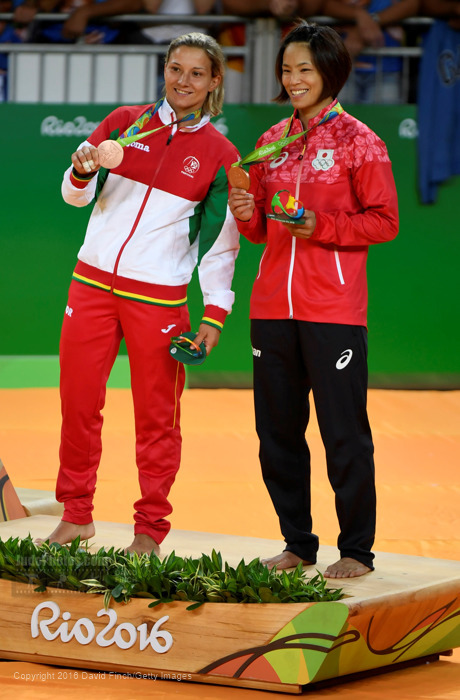 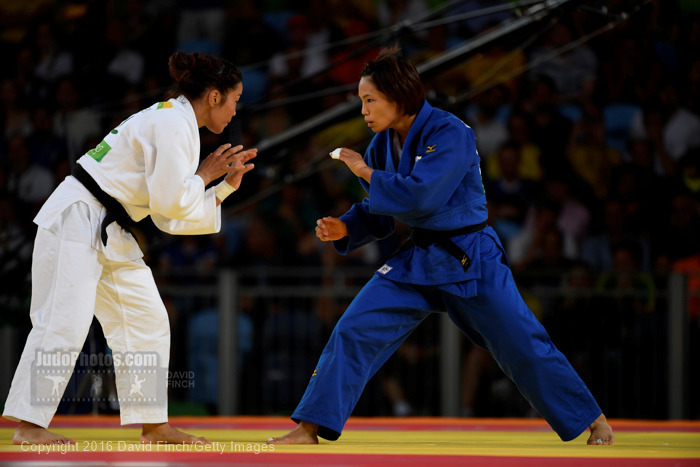 Kaori Matsumoto is 2012 Olympic Champion of Londo and she won bronze in 2016 in Rio. 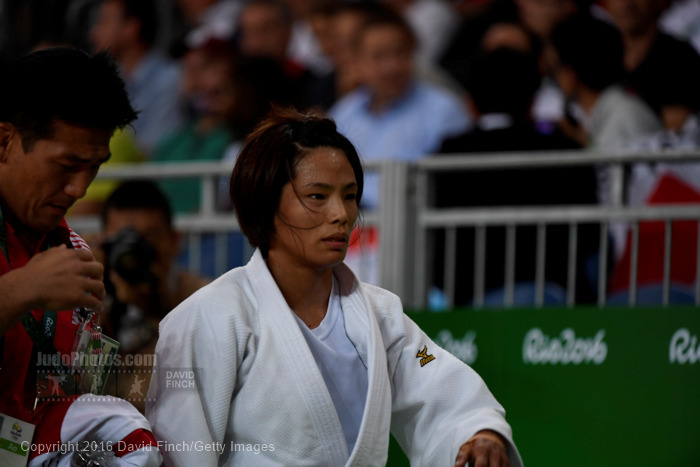 The Beast is World Champion in 2010 in Tokyo and 2015 in Astana and won World bronze in 2011. 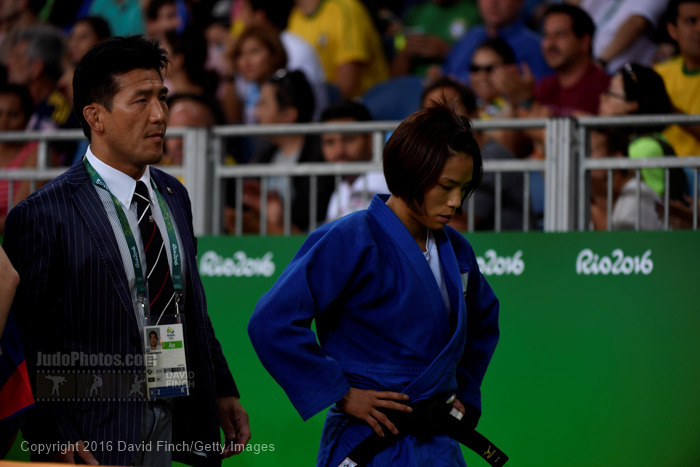 Matsumoto won the Asian Games in 2010 and Grand Prix in Dusseldorf in 2014 and 2016. 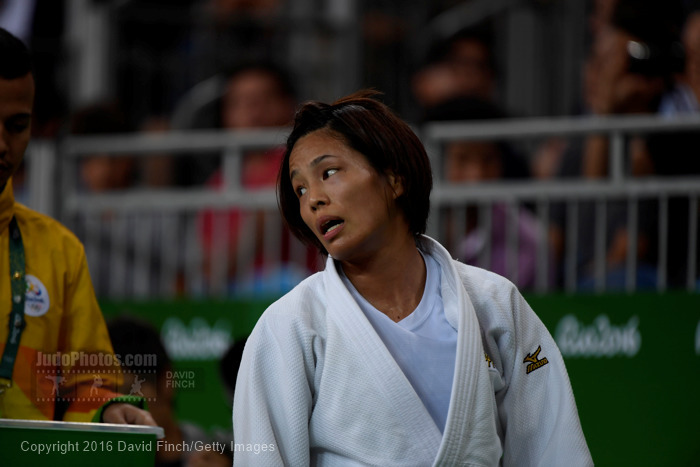 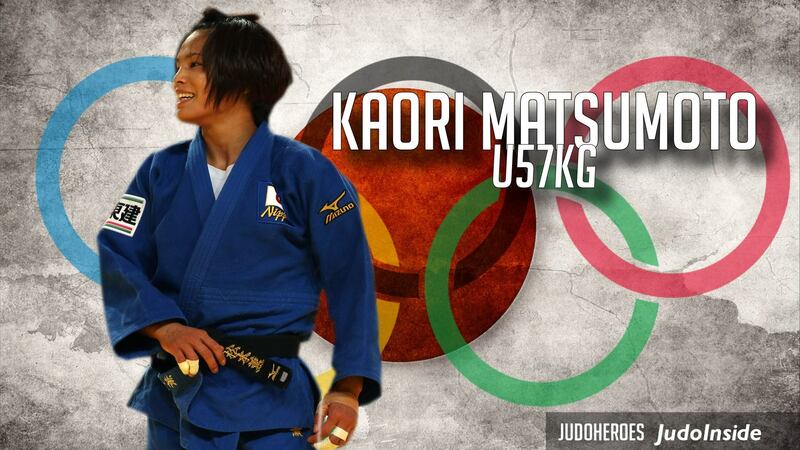 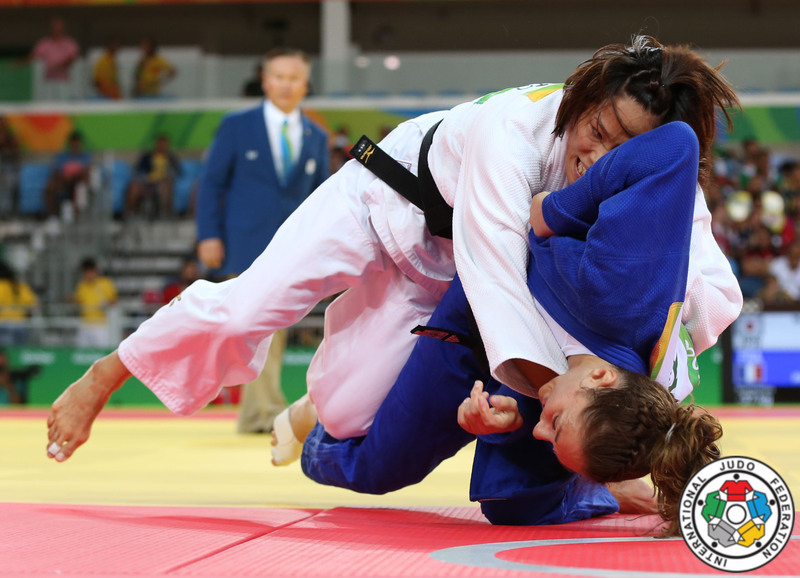 Kaori Matsumoto (JPN) was number 1 of the IJF World Ranking for seniors U57kg from 2010-2013.